Google has unveiled a series of tweaks to its European search engine results in an effort to avoid further fines from the EU's top anti-trust regulator. 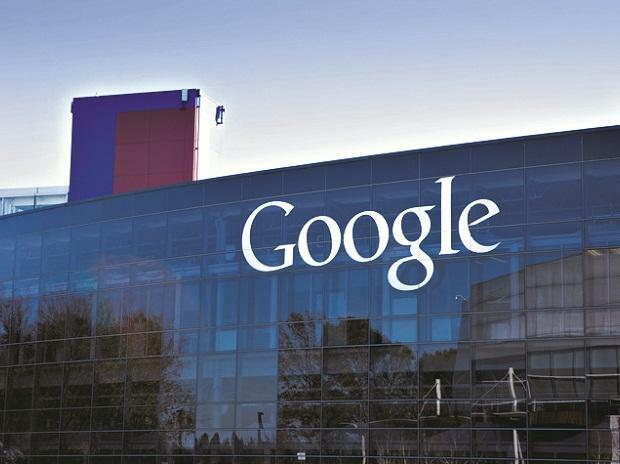 Tuesday's announced changes to Google search are intended to help the Sillicon Valley giant avoid a repeat of 2017 when Brussels fined Google 2.4 billion euros for favouring its "Google Shopping" price comparison service in search results. Kent Walker, Google's global affairs chief, said since then the company has "been listening carefully to feedback we're getting, both from the European Commission and others." "As a result, over the next few months, we'll be making further updates to our products in Europe," he said in a blog. Google's search results are prized internet real estate with the US giant controlling roughly 90 per cent of the search market in Europe, according to EU data. Google on Tuesday said their remedy for the Android case would be boosted as well: "In the coming months... we'll start asking users of existing and new Android devices in Europe which browser ans search apps they would like to use," Walker said.